If you are going to be running, hiding, crawling, punching, stabbng, shooting, and grappling with zombies, you are going to need some gloves. These activities are quite rough on the hands. 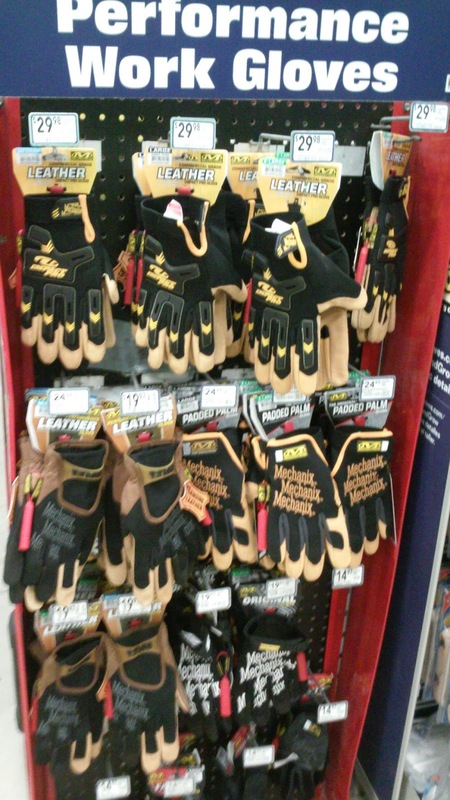 While you can press garden gloves or isotoners into service, if you are prepping for an emergency like the Zombie Apocalypse, you should get yourself a pair of tactical gloves. I have a pair of Mechanix gloves that I was given many years ago. Mechanix gloves were the father of all tactical gloves as they were informally adopted by many members of the U.S. military years ago. 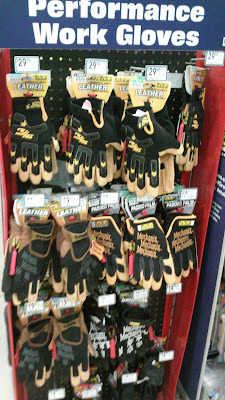 While my gloves are black and white gloves aimed at civilian auto mechanics, there are many subdued and camouflaged versions on the market. The key is to have gloves that will protect your hands and still let you manipulate a firearm or other weapon.